The Apple Watch was finally released at the end of April 2015 and has been selling extremely well ever since. If you were one of the lucky ones to get your hands on this device, checkout these apps and make sure you give them a try! As you already guessed, BMW i Remote was especially developed for the BMW i3 and BMW i8 hybrids that come with the Assist option. 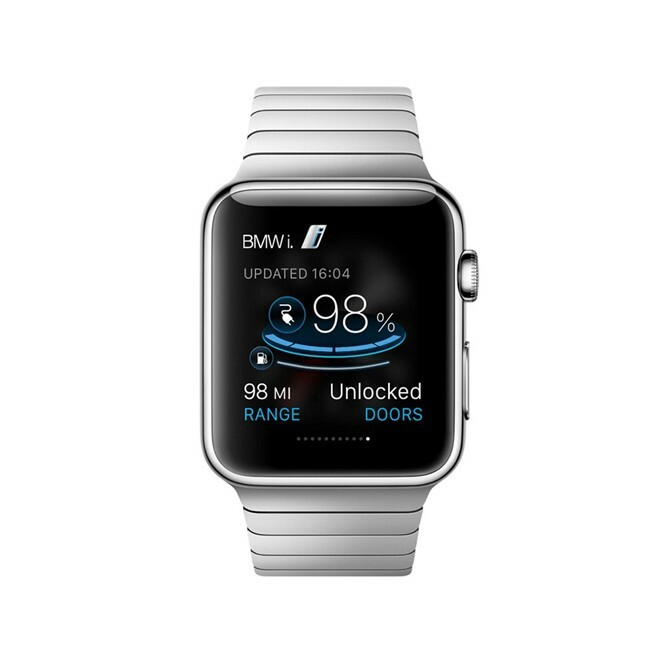 However, this feature is expected to support more upcoming BMW models. This BMW i Remote application allows you to monitor the plug-in battery, it allows you to know where the cars are parked, to unlock the doors and even use the climate control. With other words, in case you are preparing to leave somewhere and it is cold outside, you can turn on the heat on your BMW. This way, until you get to the car, it will be already heated up and ready to start. At the same time, the application will monitor your driver efficiency. Uber got quite popular in the past months and it seems to be the application of the moment when it comes to traveling. This application allows you to get a ride from anywhere the Uber service is offered. 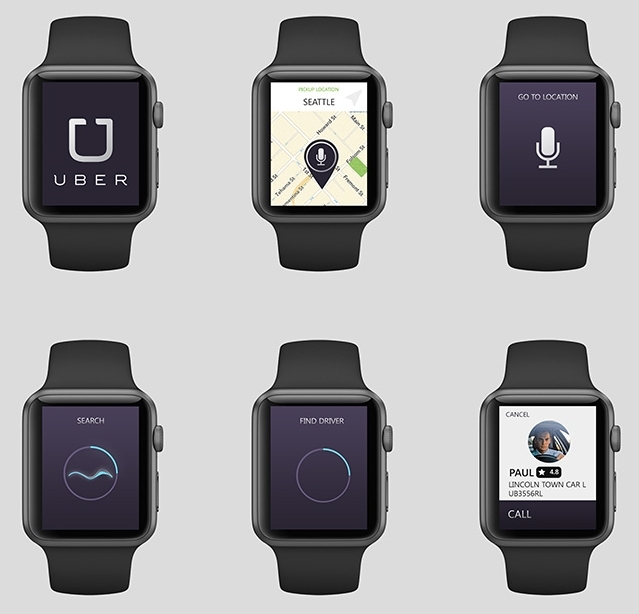 On Apple Watch, the Uber application looks mostly the same as it is on the iPhone and the only difference is that, of course, it’s smaller. Using this application, you will be able to call a “cab” and it will inform you how long it will take until the car will arrive, offering also a map view. One of the most used fitness applications on iOS was RunKeeper. 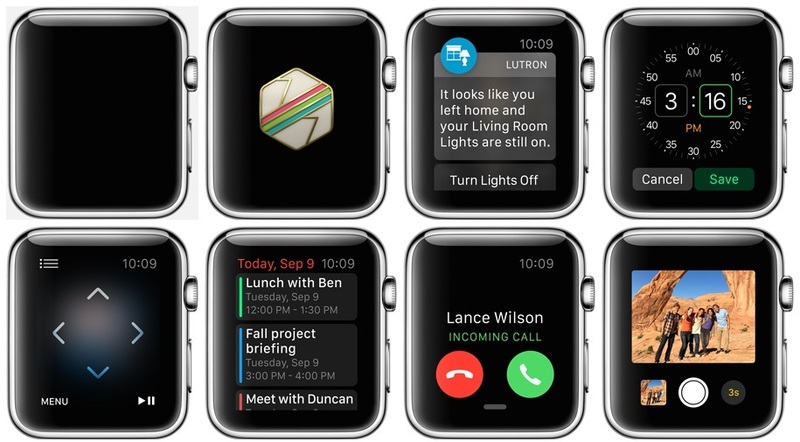 It seems that this application is now supporting Apple Watch. 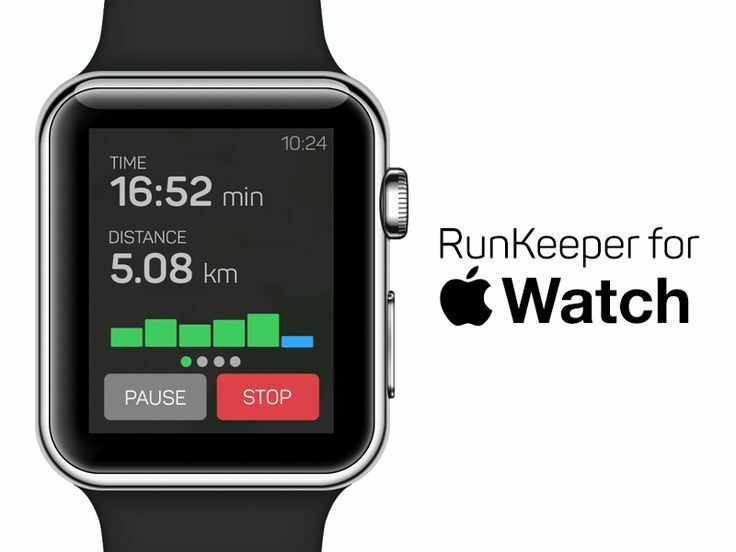 By using RunKeeper you will be able to workout and view all the stats via the Apple Watch. In addition, the application also tracks the heart rate of the user. When using the application, you will be able to turn off all the other notifications, allowing you to fully concentrate on your workout. 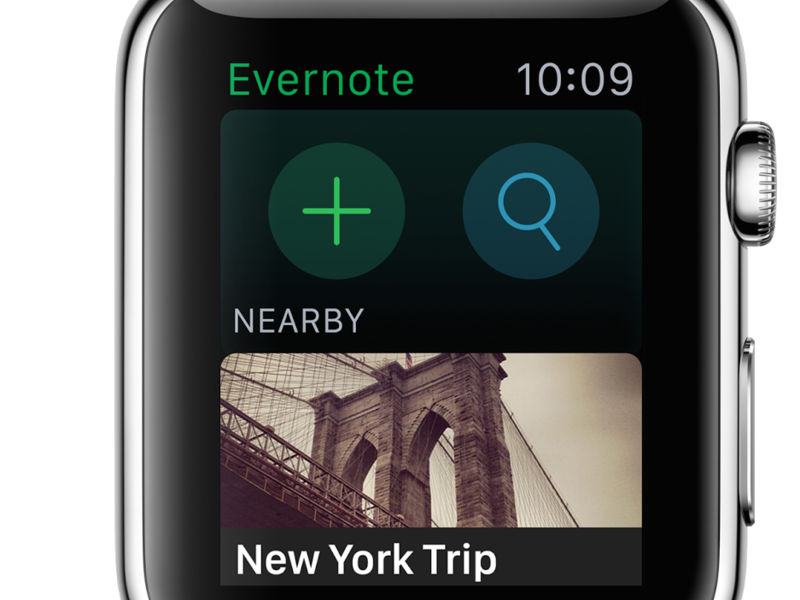 Evernote is an application that was quite popular long before the Apple Watch was released. By using the Evernote application on your Apple Watch, you will be able to view the notes, and at the same time to update them. To update them, you will need to dictate and when you’re done, to save them. Once you save the notes, they will get synced with all your devices that are connected to your account. 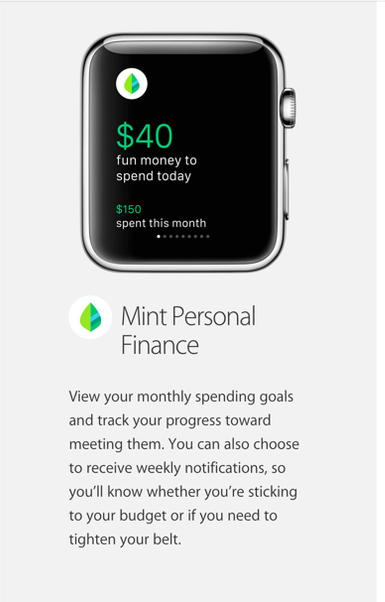 In case you are a person who wants to get updated with your financial status, then Mint is the application that you will want to have installed on your Apple Watch. Mint will keep track of your spending limits and it will show you how much money you’ve spent on each specific category, over the month. At the same time, you will get notifications, so you will never lose track of your money. 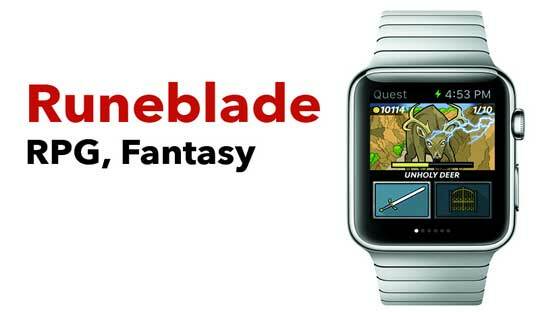 Runeblade is a light RPG game that was created especially for the Apple Watch. The game is quite simple, as you will need to defeat monsters. To attack them, you will just need to tap on the attack button (a sword icon). In time, you will be able to upgrade your weapon abilities, explore new locations and kill different creatures to get gold. The game is quite addictive and you may end up wasting a lot of battery while playing it. SmartThings is an application that allows you to control all the SmartThings sensors directly from your Apple Watch. The application also notifies you if any of your family members has left or came to the house. We’re pretty sure that this application will get even more features soon enough. However, for now, there are not many people who want to use this device. They most likely wait to see how it goes and how secure it is. Apple Watch is a must have device, especially if you are a person who doesn’t have too much time to waste on the mobile phone. You will not need to stretch your hand to reach your pocket and take out the iPhone, because all the notifications will be seen on the Apple Watch’s screen (as long as it is connected to the iPhone). Even if Apple Watch is not used by too many users, we’re pretty sure that soon enough, this device will be spotted in the hands of most of the iPhone users.